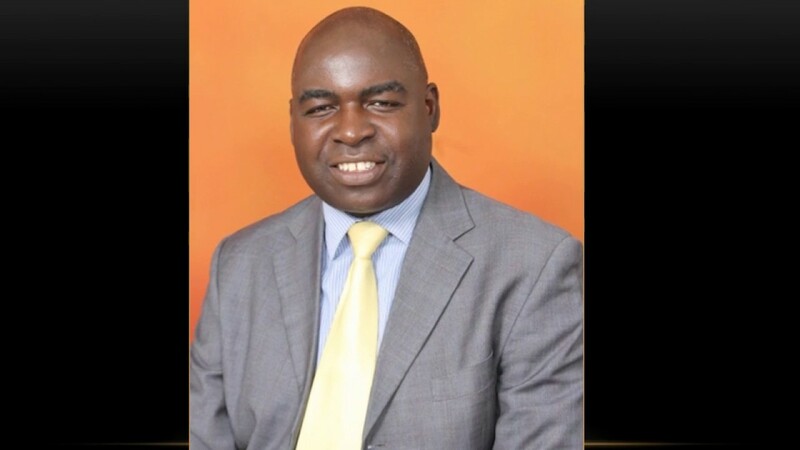 We are very excited as we enter the New Year and look forward with great anticipation to a productive and fruitful year. 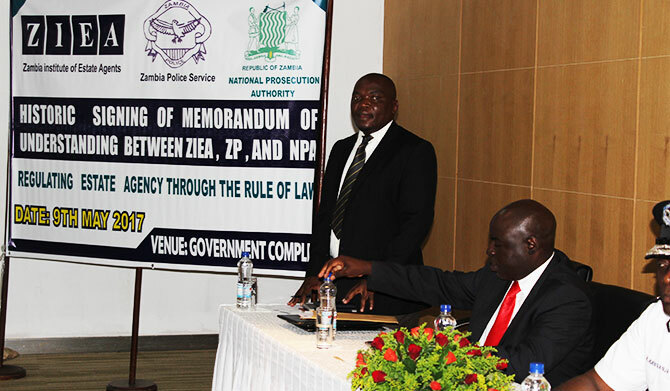 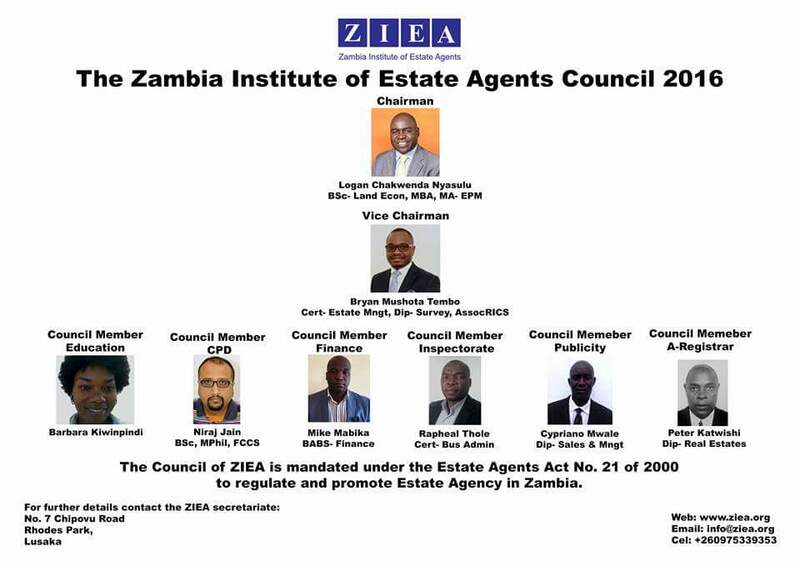 The ZIEA Act No 21 of 2000 was passed in the year 2000,it however remained dormant for another 10years.This was a result of lack of commitment and leadership by the players in the real estate agency sector. 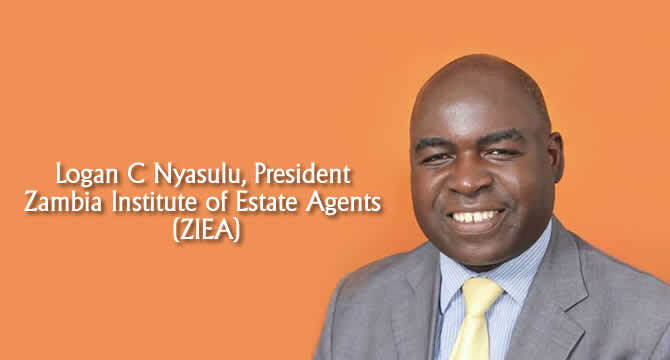 However, a fresh breed of estate agents a rose with a new drive to ensure the enactment of the Act and subsequent implementation in order to restore order to the estate agency sector.